Have more of nuts and seeds like walnuts, cashew nuts, pistachios, sunflower seeds, sesame seeds and flax seeds in winters to deal with joint pain. Make sure you cook food in virgin olive oil. 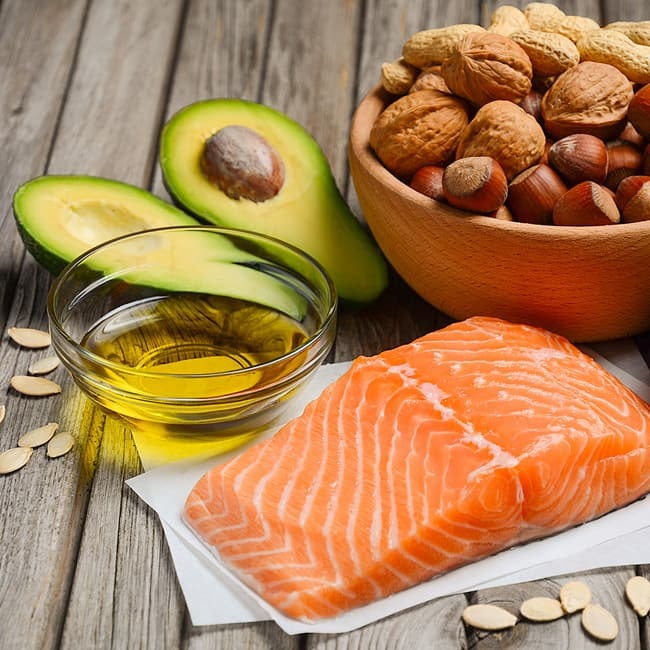 These healthy fats lubricate the joints and absorb certain vitamins which provide nutrition.